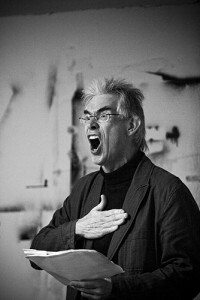 Sound of a Cage is build up around the legacy of John Cage and his fellows. The triennial is curated by Song Circus´ artistic director, Liv Runesdatter. SOAC combines art, music, design, performance, workshops, lectures and topical discussions. 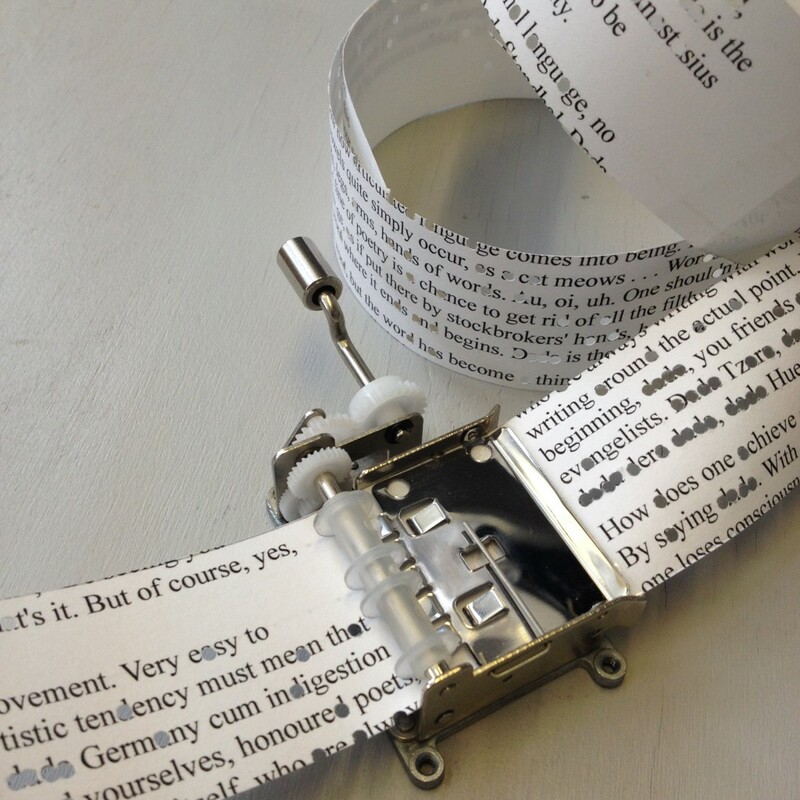 This third edition of Sound of a Cage set focus on sound poetry. 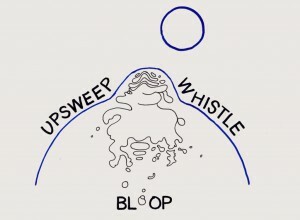 Song Circus will perform UPSWEEP-WHISTLE-BLOOP. Upsweep, Whistle and Bloop are the names of unidentified sounds detected on the American National Oceanic and Atmospheric Administration’s hydrophone arrays, recorded by the surveillance system SOSUS which has been active since 1961, and was an operation meaning to register the presence of Russian Submarines. After the cold war the operation was reduced, but the hydrophones were not removed, and still during the nineties they picked up a collection of sounds. It is unknown wether these sounds originate from manmade vehicles, such as submarines, or natural phenomena, such as whales or icebergs. 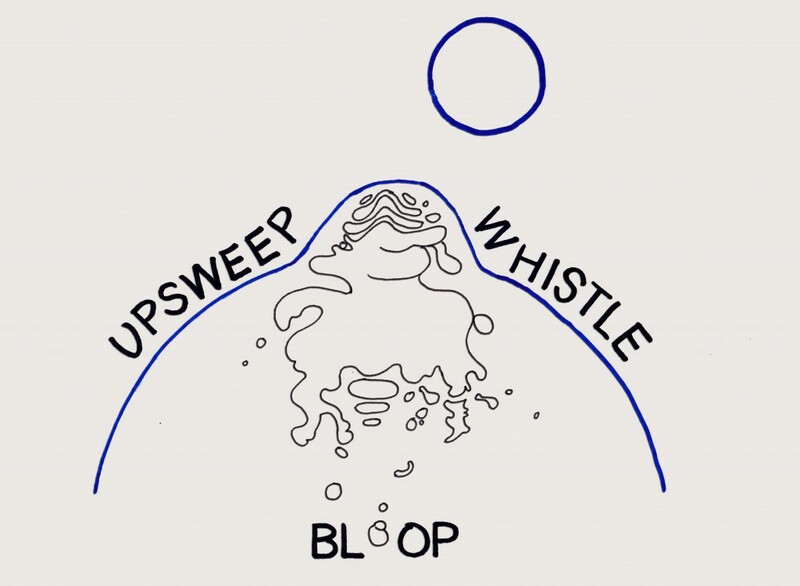 Upsweep- Whistle-Bloop takes shape in the tradition of the Gesamtkunstwerk. Just as in the NOAA’s list, all disciplines create an ambiguous world where the organic and the mechanic are constantly at play.